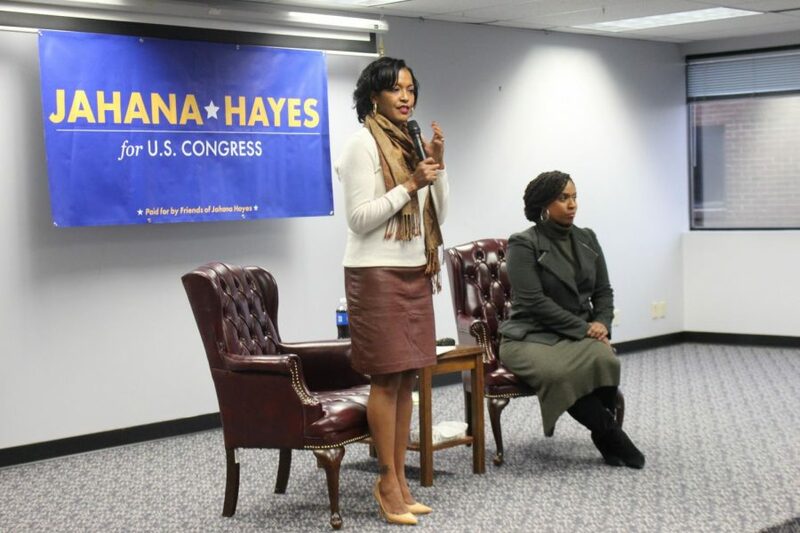 Congressional candidates Jahana Hayes, left, and Ayanna Pressley, right, came to Central Connecticut's downtown campus on Sunday for a student forum. 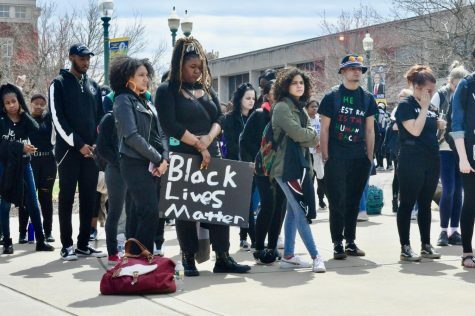 Making history was a major theme at a Central Connecticut student forum downtown featuring Democratic Congressional Candidates Jahana Hayes and Ayanna Pressley on Sunday. Hayes, a former National Teacher of the Year who is running for Connecticut’s Fifth Congressional District against Republican Manny Santos on Nov. 6, and Pressley, a longtime Boston city council member unopposed in the race for Massachusetts’ Seventh District, are poised to become New England’s first African-American women in Congress. For Hayes, the thought is still unbelievable. That idea incorporated itself one way or another into Hayes’ and Pressley’s answers throughout the forum. Audience questions ranged from how to preserve performing arts in schools to matters of public safety following last week’s shooting of a Pittsburgh synagogue. “Young people dragged me across the line,” Hayes said, adding that students had helped her build her campaign from the ground-up and that she’d rather have students working for her than professionals. 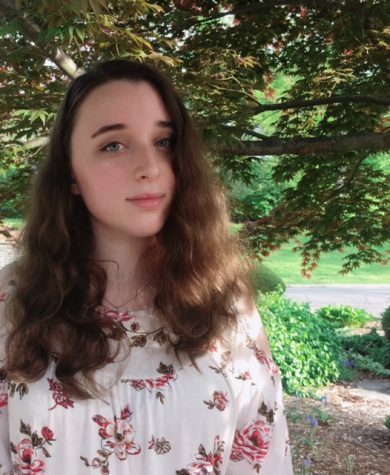 For Kristina DeVivo, treasurer of CCSU’s Student Government Association, the vastness of the discussion was enjoyable, as was Hayes’ ties with students. Maarten van Campenhout, a UConn exchange student from the Netherlands, asked Hayes and Pressley how they would help restore the United States’ relationship with his country. Campenhout followed the 2016 U.S. presidential election back in his home nation, staying up until close to 6 a.m. to hear the results, and has seen U.S.-Netherlands relations deteriorate since then. Allan Riedel and Armani DeLeon, Waterbury Career Academy high school students, came despite the fact that they are too young to vote. DeLeon said that the forum was very informative, and Riedel appreciated Hayes’ humbled approach. 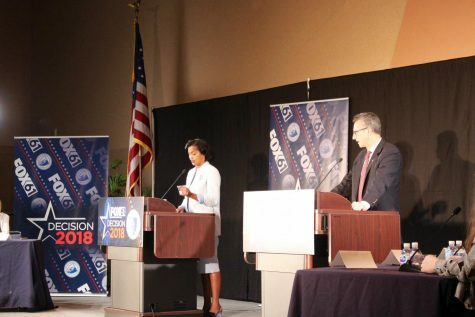 “I liked the fact that she was not all, ‘Oh, I’m going to be the first black congresswoman.’ It was mostly about the work she wants to do,” Riedel commented, agreeing with DeLeon that the forum was a good learning experience. The forum closed on the theme of making history, with Pressley reminding the audience about how she and Hayes had overcome many obstacles. 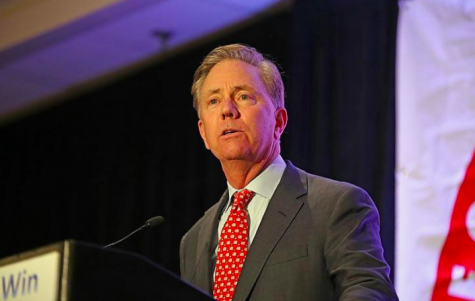 “Both of our candidacies are disruptive. There were many critics and barriers in our way, but this is a unique path of being a first,” Pressley said. Kristina Vakhman can be reached at news@centralrecorder.com.